It’s been one month since Emma and Evin Lefay’s encounter with the vengeful Caine Fletcher, and just as they are beginning to hope things can return to normal—or as normal as the Otherworlders’ lives can be—that the twins are attacked one night in a graveyard by mysterious, mask-wearing Stiffs. It’s immediately following this incident that the twins learn the masked Stiffs are known as Venators, and are part of a secret society, whose sole purpose is to extinguish all Otherworld beings. Along with having to worry about these new predators, strange things are happening to Emma and Evin. Emma begins having peculiar daydreams—daydreams that show her events before they can happen. Evin also begins to experience odd changes, involving the sudden, phenomenal ability to supernaturally heal his own wounds. The question is: how? Meanwhile, Tristan’s sister is in town, and she’s causing more trouble than good—mainly in Evin’s love life. With two very different girls vying for his attention and only one girl worth chasing after, how can the Guardian possibly be expected to concentrate on much of anything else? As if they aren’t already overwhelmed enough, the leader of the Boston Otherworld Mafia has taken a sudden interest in the Guardians. “Marco Polo,” as he is called, promises to help Emma and Evin with the Venators—for an unlisted price. Things are quickly spinning out of control for Emma and Evin. Will they conquer the threats that face them? 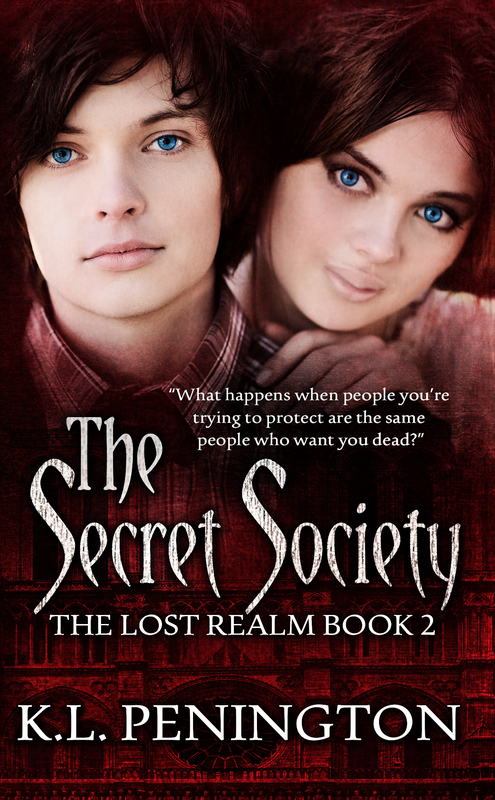 Five people will win ebook copies of The Secret Society by K.L. Penington! K.L. 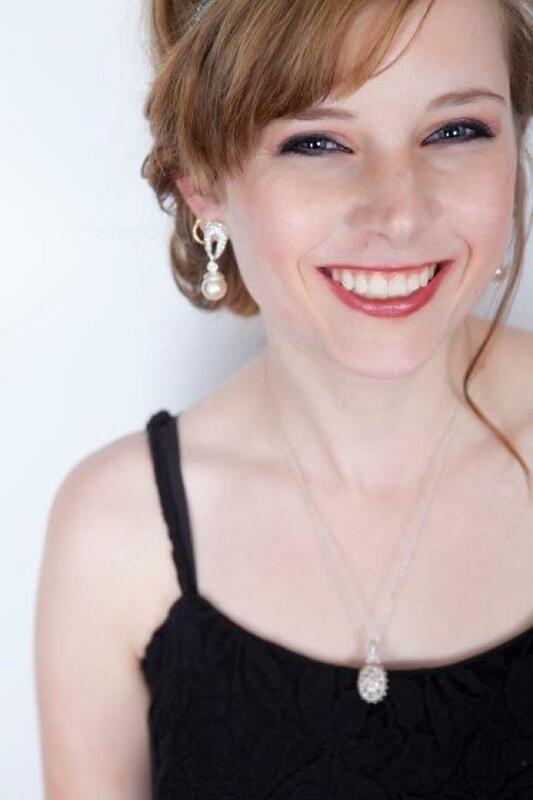 Penington was born and raised in Shreveport, Louisiana, which is what initially inspired the background for Emma and Evin. It was at an early age that K.L. discovered she was not whatsoever athletically gifted, an evil genius, or the next Beethoven. One thing she did know, however, was that she loved to read. As a result, growing up, some of her best friends and biggest influences in her life were the characters from her favorite books. The passion behind K.L.’s writing comes from the ability to be anyone and do anything, and because she can share the multiple different personalities living in her head without anyone judging her—much. Her dream has always been to one day see own books on bookshelves, next to the hundreds of other books she enjoys reading. Currently residing in Wichita Falls, Texas, K.L. attends Midwestern State University, where she is in fierce pursuit of English degree. When not writing, K.L. can be found haunting the local coffee shop, nurturing an everlasting addiction to chai tea, or spoiling her only child, Lily, the small poodle with the big attitude.